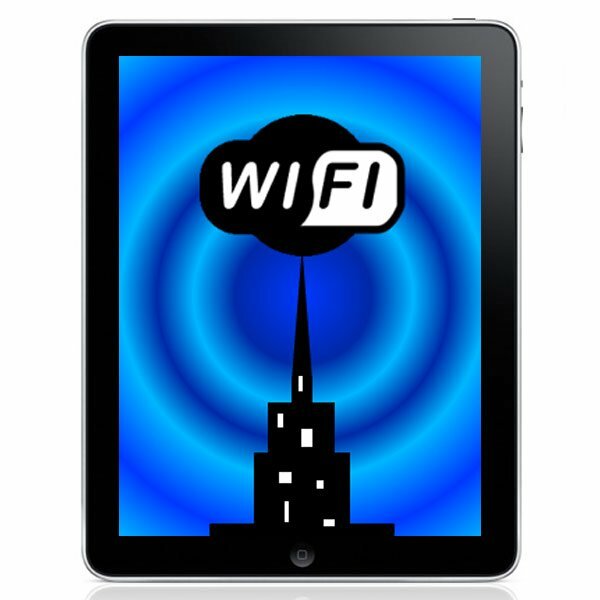 A number of iPad owners have reported problems with WiFi, something which Apple finally acknowledged last month, although the problems still seem to be effecting a number of users. Now it seems Apple is working on a fix for the problem, Apple has confirmed that they will be releasing a software update which is designed to fix the problem. Previously Apple released a number of suggestions to fix the issue, including turning off dual band mode on your router, but many users still experienced problems. There are no details when this update will be available, lets hope it is sooner rather than later.